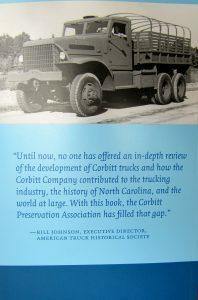 the Corbitt Preservation Association has filled that gap”. 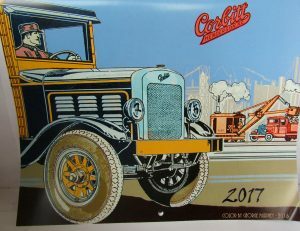 from 10:00 AM until 3:00 PM. 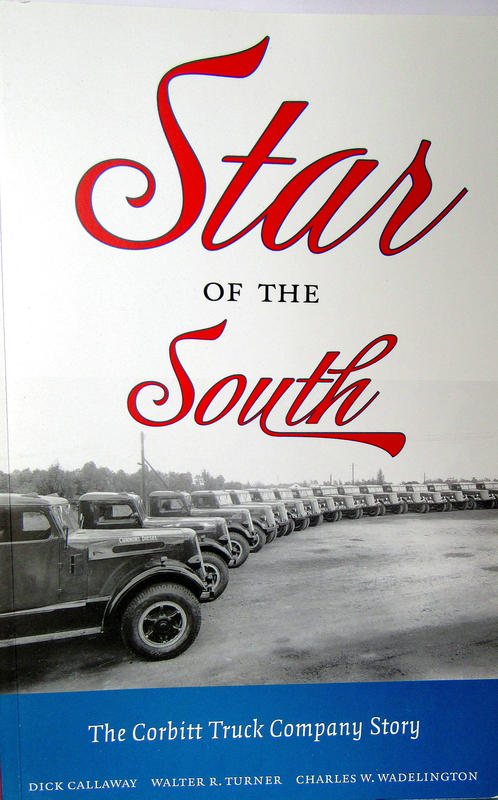 Authors discussed Corbitt history from 10:00 AM to 11:00 AM and books were available for purchase at the book signing. 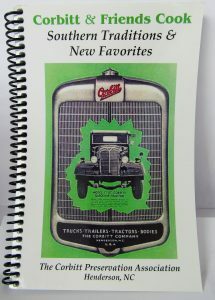 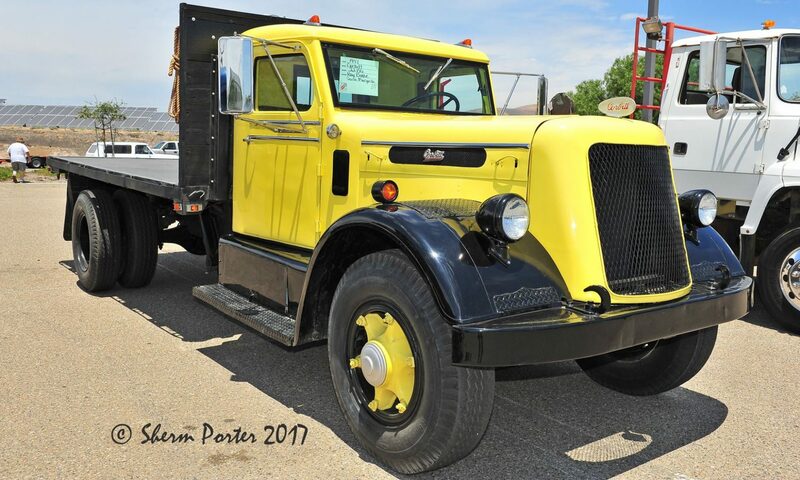 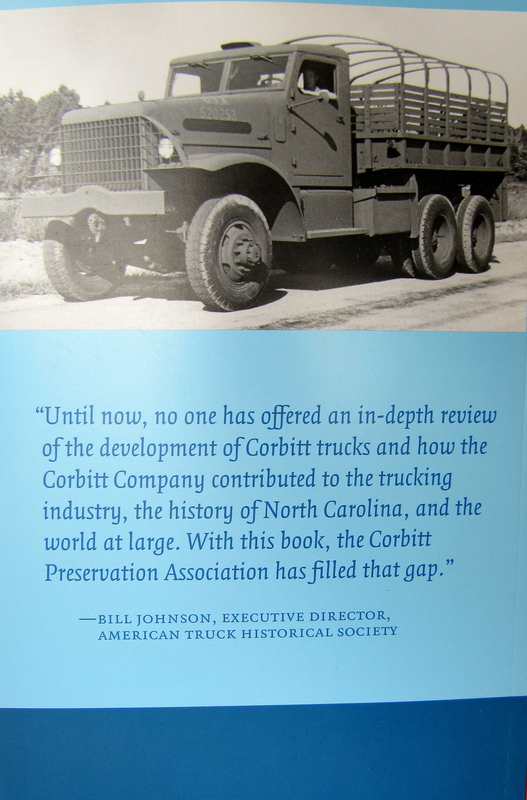 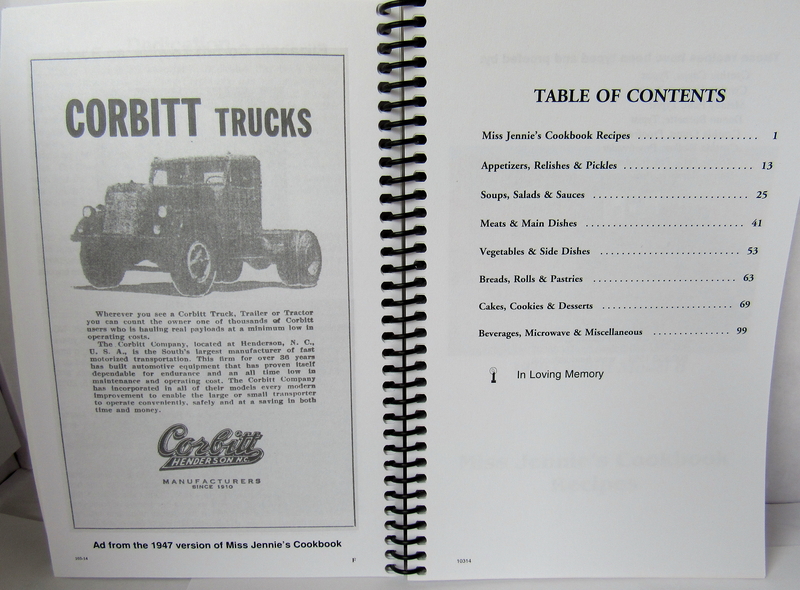 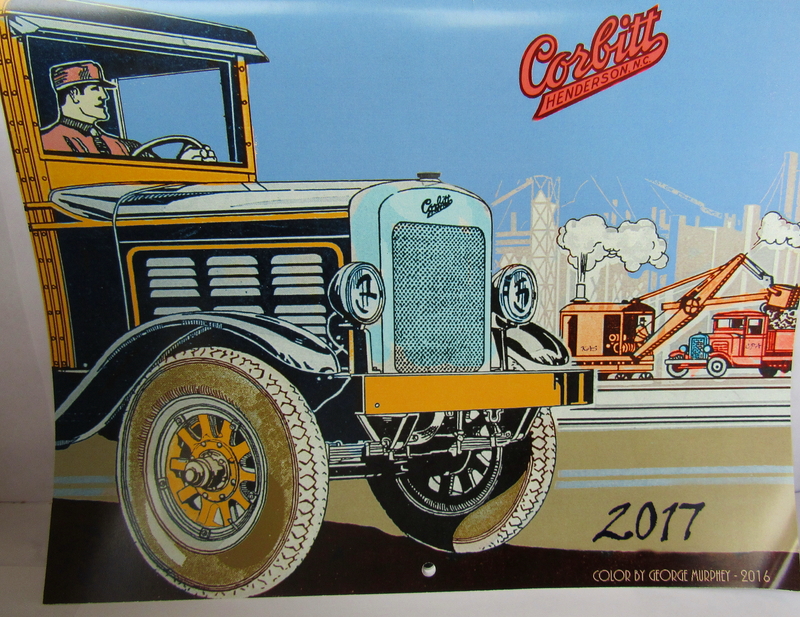 Corbitt trucks were also on display that day at the Perry Memorial Library, 205 Breckenridge Street, Henderson, NC 27536.